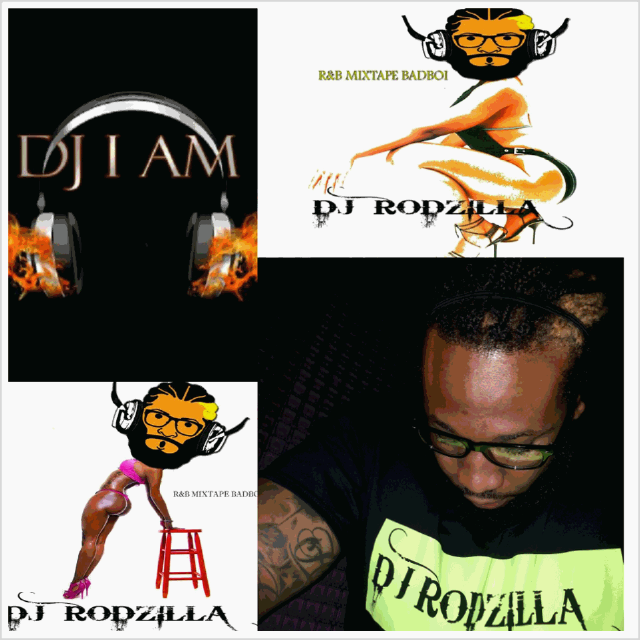 Double Up Radio: DJ Rodzilla the RnB Mixtape Bad Boi on Datpiff "Check Out Some of the Mixes"
DJ Rodzilla the RnB Mixtape Bad Boi on Datpiff "Check Out Some of the Mixes"
R&B Soul, Classics and Hip Hop. Check Out Some of the Mixtapes!! !